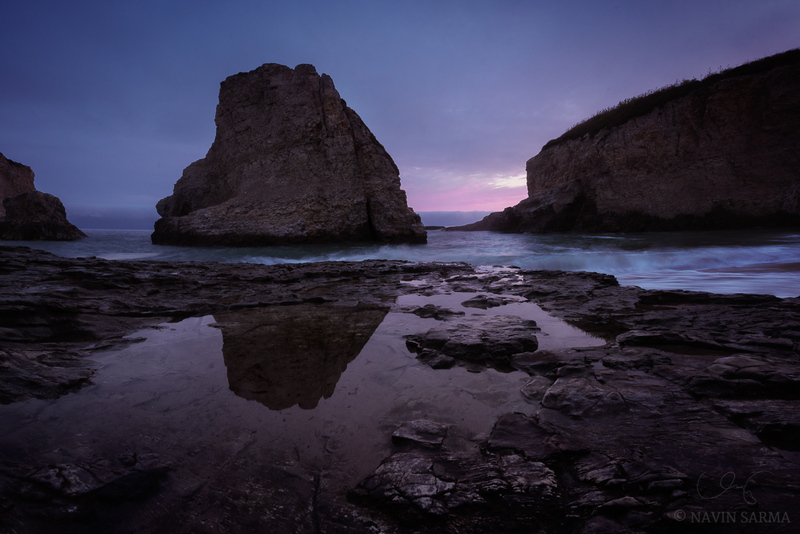 Last week, I took a trip back to Shark Fin Cove which has been an early favorite for me along the Norcal coast. 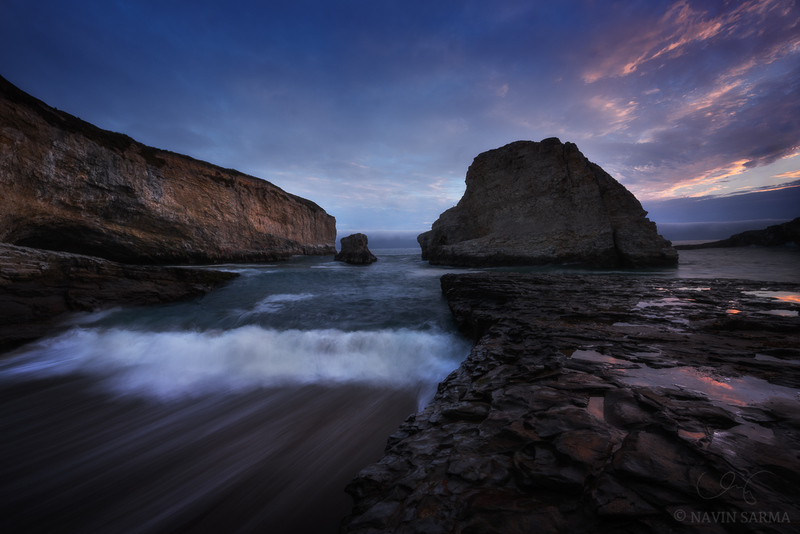 I find myself returning again and again to the coast for my evening shoots – an hour drive away from the suburban bustle of Silicon Valley. This time though, I got a chance to experiment with a new toy, a DJI Mavic Air. I wasn’t convinced that videography is for me for so long, but I am happy I finally made the leap. The technology itself is worth the experience. It’s really crazy how much smarts are packed into this small device, as well as ability to capture a compelling image. I have some ideas in mind to experiement with different types of photography/videography with the Mavic… hope you’ll stay tuned. In the meantime, I’ll give you the clip from my maiden shoot. A little rough on the edges, but still a lot of fun. Oh, and also some still images I had to capture at lands end.